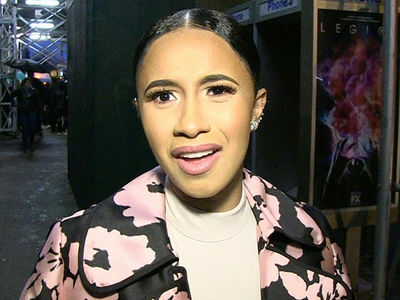 Cardi B just made a stunning confession -- telling her fans she and husband Offset have split -- just months after the couple had a child together. Cardi announced she and the Migos rapper have been trying to work things out for a long time together, and it's nobody's fault but they've decided to call it quits. In a video Tuesday night, she said the two remain good friends and business partners ... but they are no longer in love. 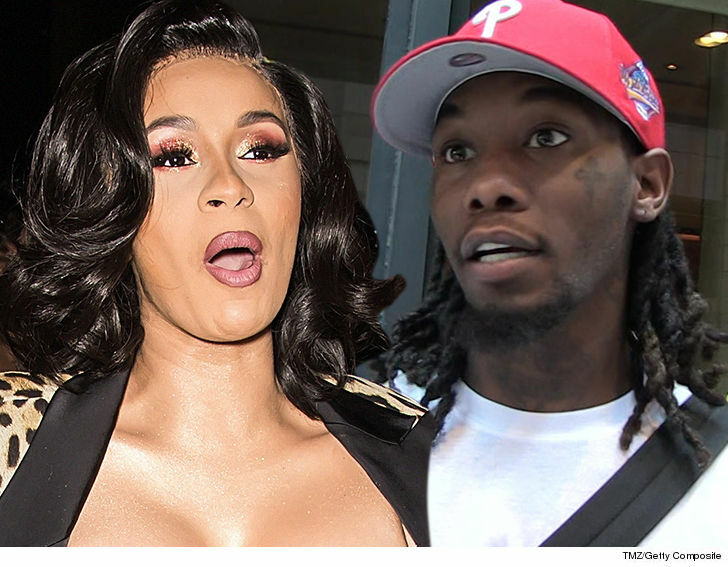 Offset was quick to comment on the post, saying, "Y'all won" leaving many to believe maybe the announcement is just a prank he's in on ... but Cardi seems dead serious in her video. 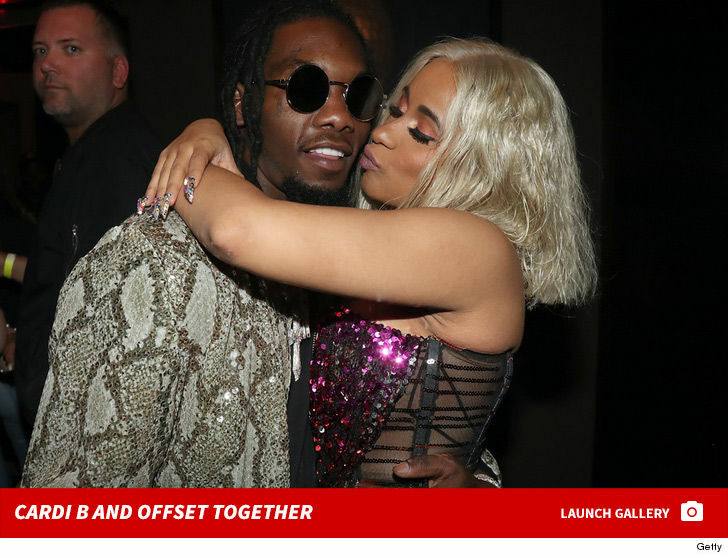 TMZ broke the story ... the couple got married in a private ceremony in their Atlanta bedroom in September of 2017. In her video -- titled, "There you go ... peace and love" -- she mentions a divorce might take some time ... but they simply, "grew out of love." Cardi gave birth to the couple's daughter Kulture Kiari Cephus in July.